Luxury Privately Owned Windsor Palms town homes and Orlando townhomes near Walt Disney World. Privately Owned Windsor Palms Town homes and Orlando Townhomes near Disney World Resort. Luxury Privately Owned Air-Conditioned Orlando Townhomes 2.5 Miles From Walt Disney World. We at windsor-palms-florida.net specialize in privately owned Luxury Windsor Palms Townhomes. Plus Orlando Town homes in the Disney area of central Florida. That means that when you are looking for your ideal vacation rental, for you and your family or friends, in the heart of Orlando. All the best vacation townhomes are right here waiting for you. Why rent a single hotel room,when you can just as easily rent an entire home. More and more vacationers are discovering the joys of rentals at a windsor palms townhome. Most of you will have stayed in a hotel before. Now you will be amazed at the amount of space and the facilities that are included in your disney vacation townhome. Your friends and family will be able to relax in comfort rather than being cramped into a single hotel room with few facilities. All our orlando vacation town homes are located in family friendly Windsor Palms community. Our resort offers an amazing range of facilities, as well as safety and security. An Orlando townhome represents much better value for money than hotel rooms. You only pay for the townhome not per person! With so much more luxury, space and privacy. All this and saving money too!! Some have private heated splash pools and some hot tubs, jacuzzi or spas. You can spread out and not feel as cramped as you would in hotel rooms. We are orlando townhome owners ourselves. We have heard so many times from our guests the phrase "We will never stay in hotels again". 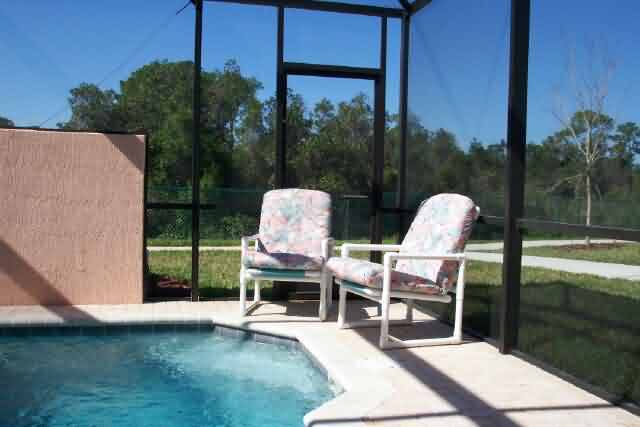 When you choose to rent a vacation home in Windsor Palms Orlando you can be sure of superb luxury vacation accommodation set in beautiful surroundings. 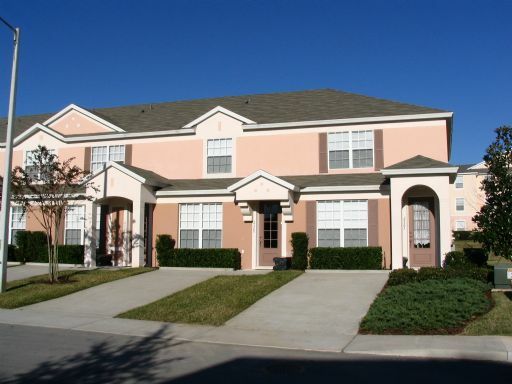 Our Orlando townhome are of high quality, value and location. They are close to Disney and other attractions. All our homes are located only a short distance to the many theme parks, attractions, golf courses, shops and restaurants. The Windsor Palms community offer you and your family the best facilities along with the added safety and security of other families on vacation. You can relax around the communal pool, while your children can play with others their own age, leaving you to relax.